We can’t deny Iceland is one of our favourite destinations. Ever. And it seems we’re not alone! Actually, far from it. There are plenty of travellers out there who share the love and fascination for Iceland and its wonders. Many, like us, have even visited Iceland more than once. 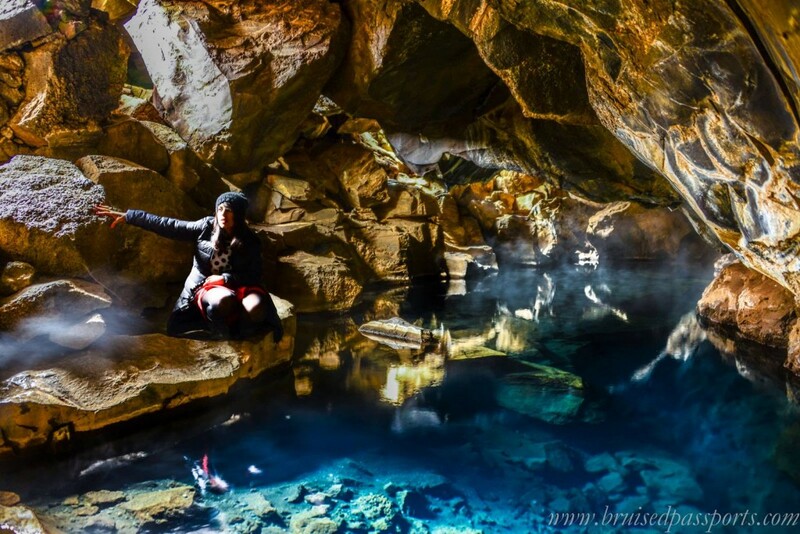 With so many things to see and do there, we decided to ask a few travel bloggers to tell us about their Iceland highlights. Let’s see what they have to share! Seyðisfjörður is a tiny fishing village on the east coast. About a half hour’s drive of the Ring Road and perched on the inside of a long fjord, it comes to life once a week when a passenger ferry from Copenhagen arrives. Other than that, it’s almost eerily quiet and stunningly beautiful. You can hike right from your hotel room. The riverside trail west of town passes 25 waterfalls, and you can climb over the mountains on either side to reach neighbouring fjords. Even if you stay within town limits, the views can’t be beaten and it feels far away from the tourist traffic of the Ring Road. I highly recommend a visit to Vík on Iceland’s southern coast. 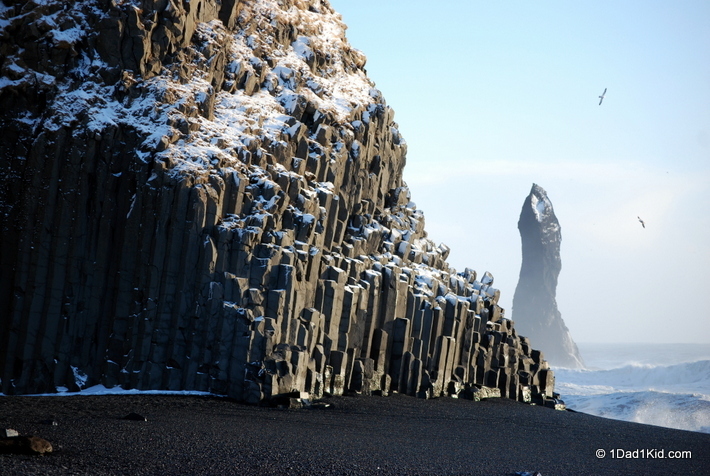 Black sand and black pebble beaches, along with a cave next to basalt columns that look like something out of a mythological story. The area has some a lot of rugged beauty. The south coast often gets overlooked by visitors, which I think is a mistake. 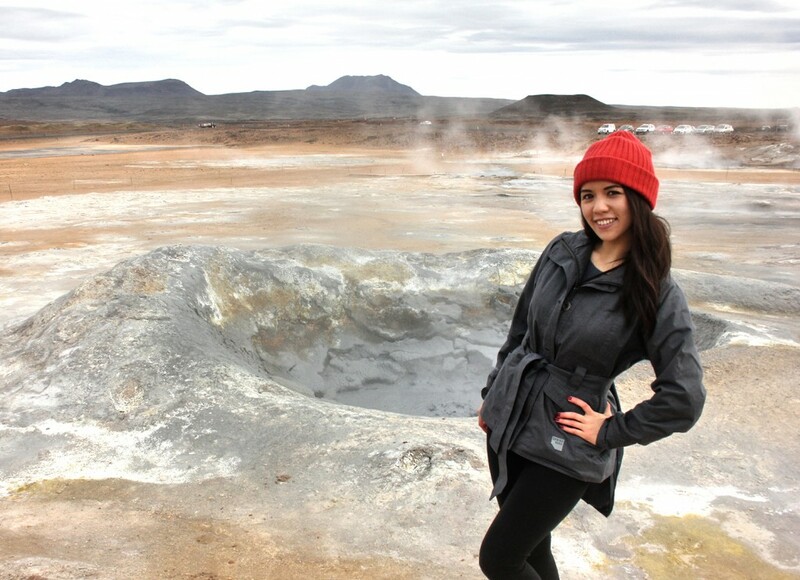 The closest you’ll get to Mars on Earth, Hverir is a large field of bubbling mud pools, hissing fumaroles and sticky red soil. You only need to see the large volume of steam emitting from the ground to know this is a high-temperature area. Located in the Lake Myvatn area of North Iceland, Hverir is one of the several attractions that display the sheer force of Icelandic volcanism in all its tantalising glory! 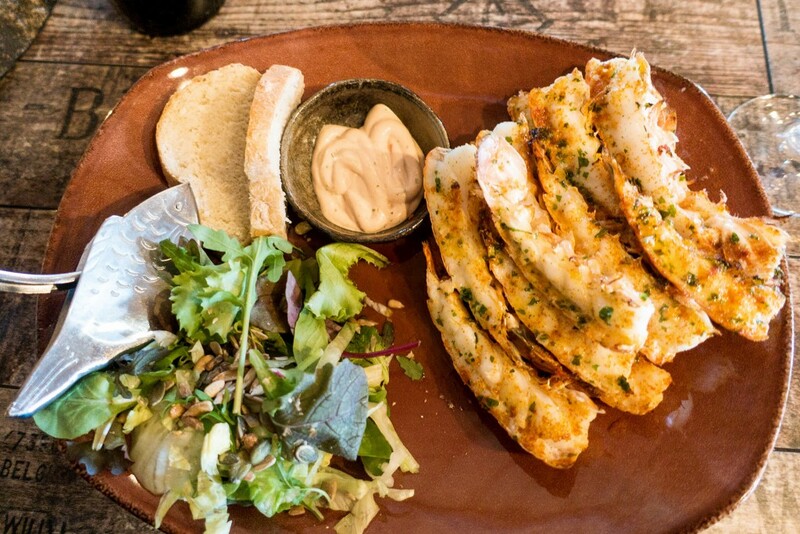 If you are in the mood for the most tender and delicious lobster in the world head east to Höfn. The charming fishing town is arguably the Atlantic lobster capital of the world. Easily my favourite meal in Iceland was the Daily Lobster Special at Pakkhús. This glacier lagoon is an incredibly stunning sight to see. Crystal blue water, huge icebergs, black sand beach, and Europe’s largest glacier in the background. It doesn’t matter if you visit day or night, winter or summer, sunset or northern lights, this place will definitely impress! We got ridiculously lucky with full sunshine on our visit, so this was one of the most memorable parts of our trip! 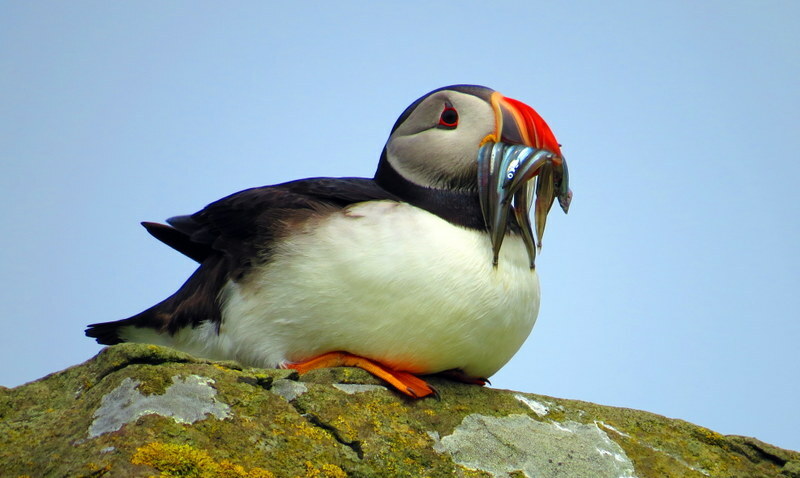 The puffin is one of Iceland’s biggest wildlife draws. They arrive by the million for the breeding season between April and August, and nest on coastal cliffs all around the country in massive colonies. The best place to spot them in Iceland is at Tjörnes. This is Iceland’s largest puffin colony – a colony sitting on the edge of a cliff which dramatically drops into the Arctic. Gjáin is one of those places I am never going to stop raving about! And can you blame me? 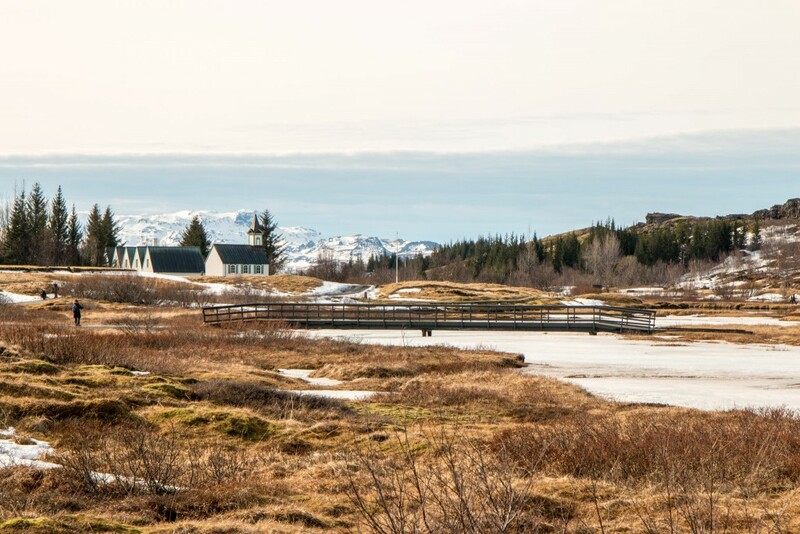 With a fairytale like setting and hardly anyone around it is a real hidden Icelandic gem! Gjáin is hands down one of the most magical places I have ever seen. If you are in Iceland make sure to plan a visit so you can see this gorgeous area for yourself! One of the most interesting and unusual things to do in Iceland actually isn’t in Iceland. It’s Greenland. 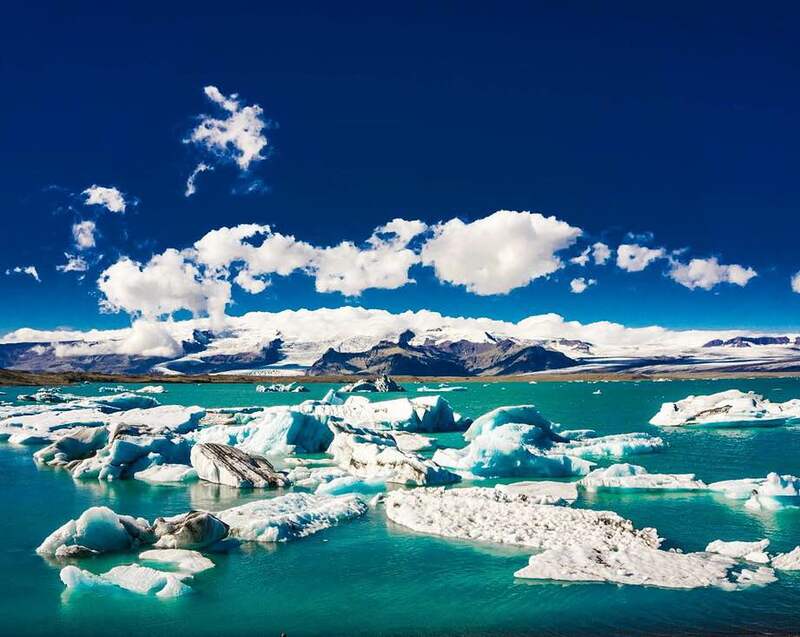 Iceland is the primary gateway for people who want to explore the barren, ice-covered landscape of Greenland – one of the world’s most remote travel destinations. It’s actually a day-trip from Iceland. Less than 50,000 people visit every year, and only a small percentage of them are tourists. 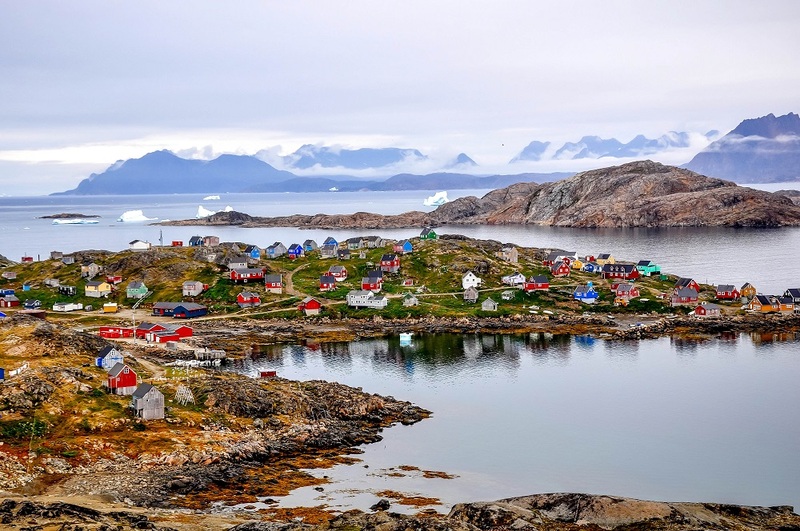 The tiny village of Kulusuk on the eastern shore of Greenland is a cluster of wooden buildings clinging to the rocks and painted in picturesque reds and greens and blues. For us, visiting Greenland is one of the most unusual and remarkable travel destinations you can experience. 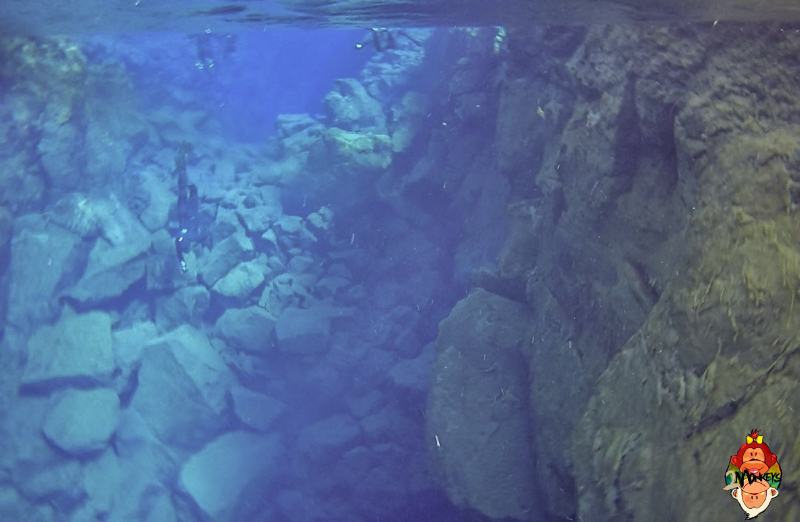 We went Snorkelling in Silfra fissure in Thingvellir National Park. This is a YOLO (You Only Live Once) moment! The Snorkelling experience is about 30 minutes long in a very cold water (around 2 – 3 degrees Celcius). The water in Silfra is coming from the glacier that takes approximately 30 years to reach the fissure. Grjótagjá is a lava cave in the Northern part of Iceland, not far from Lake Myvatn. It’s off-the-beaten-path as not many tourists are inclined to go there after they have visited the Blue Lagoon. But if you want to enjoy a bath in a naturally heated pool, head to Grjótagjá. If you are driving from the East towards Lake Myvatn, turn left from the highway after Hverarond and drive for a kilometre. Don’t forget to take your swim shorts! A place not many visitors in Iceland go to is the lush and green valley of Thórsmörk (or Þórsmörk). Unless you have a sturdy 4WD and know how to handle driving to swift and deep rivers, your best way in is by bus or on foot. 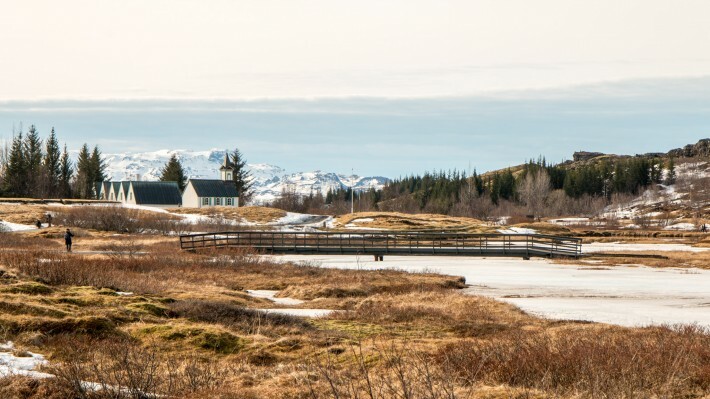 Þórsmörk is a true hikers paradise and from here you can either walk the famous multi-day Laugavegur trek as well as the hike as well as the hike to Skógar, which leads you over a mountain pass right next to the famous Eyjafjallajökull volcano. 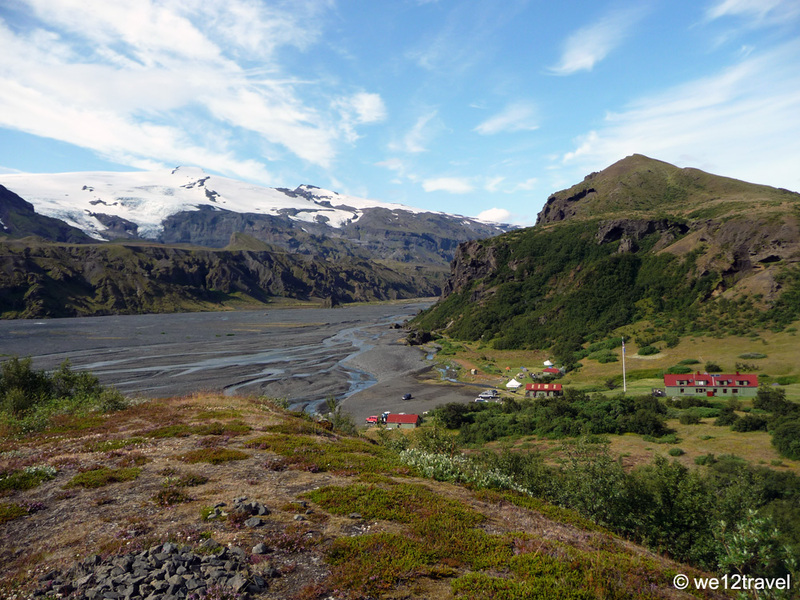 In addition, there are various day hikes such as to the fairytale-like Rjúpnafell mountain and various glaciers. 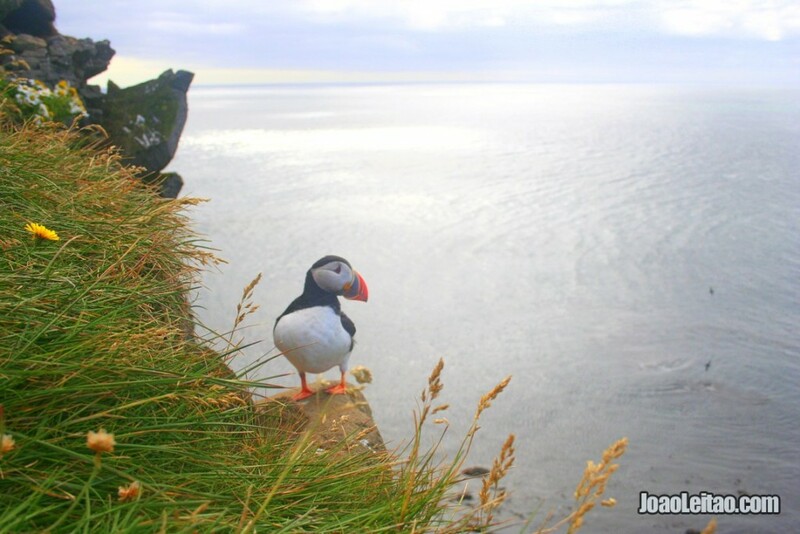 For wildlife lovers – Látrabjarg – in the Icelandic Westfjords Region, offers amazing animal watching opportunities where you can spot millions of birds including friendly puffins, gannets, guillemots, razorbills and also dozens of Icelandic seals. On the way to Látrabjarg bird cliffs, you can also visit the rusty century old Skápadalur Garðar BA 64 shipwreck just before Hvallatur. Látrabjarg is a set of incredibly dramatic looking rocky cliffs, where you can establish a very close contact with Atlantic puffins, a type of seabird that nests in this area. Our very own choice goes to the Westman Islands. This small archipelago off the south-west coast of the mainland is stunning! We visited Heimaey, the main island, as a day trip and had a great time. There are plenty of things to do but our favourite was hiking to the top of Eldfell for amazing views of the whole island! What do you think of these Iceland highlights? What’s your favourite? What are your Iceland highlights? I’m literally aching to go to Iceland. I have read so much about it this year and I don’t know when I will get there, but WOW is what I saw every time I see any photos of it. I hadn’t seen the basalt columns before.. now another place on my list! great compilation post! So many awesome and unique attractions on this list! Like Kaelene, I love Gjáin, it has a really magical quality. 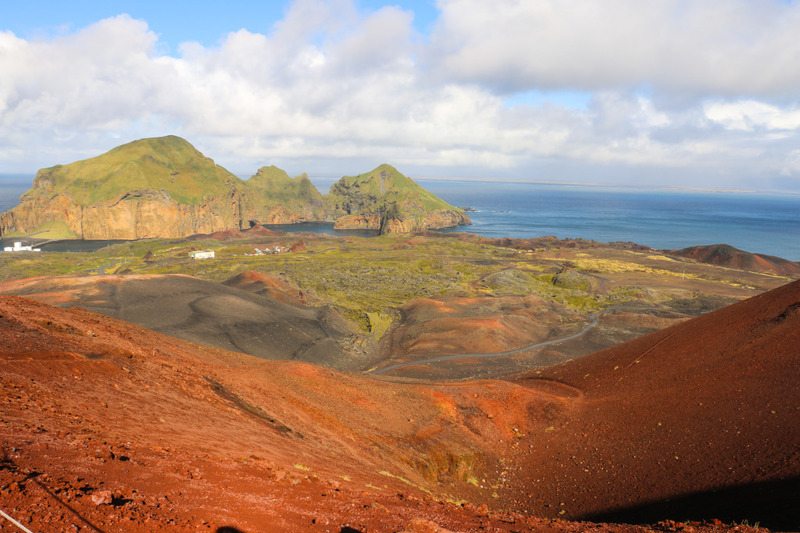 I’ve not been to the Westman Islands but your photo is incredible, I had no idea it could looked so… red. Though I should hardly be surprised, it is Iceland we’re talking about after all! 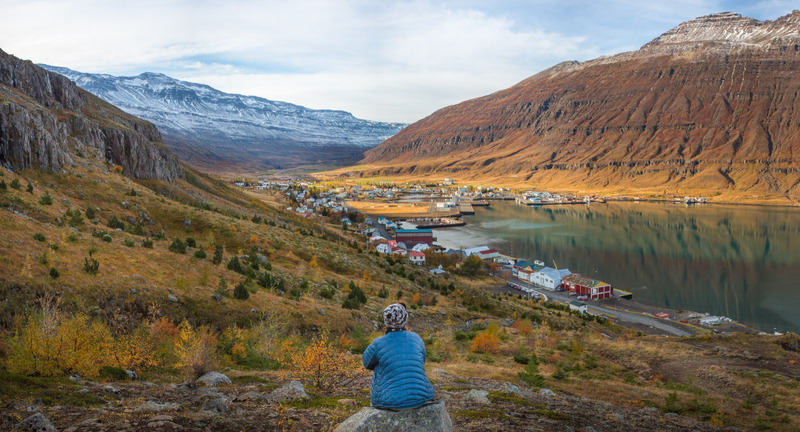 You’ve just made it go higher on my things to do next – and gotta visit the Westfjords! We haven’t been to Gjáin! Planning to go there in June. The Westman Islands are gorgeous, especially on a sunny day like we had. Also doing a longer visit to the Westfjords in June! I wouldn’t worry too much of being full of tourists. The definition of full in Iceland still is way off compared to any other popular tourist attraction. If you want to be there with a smaller crowd try and avoid July and August. Also, it mostly applies the areas closer to Reykjavík. The further afield you go, the better. Who knew that Iceland has so many beautiful yet contrasting views?! Wonderful list! 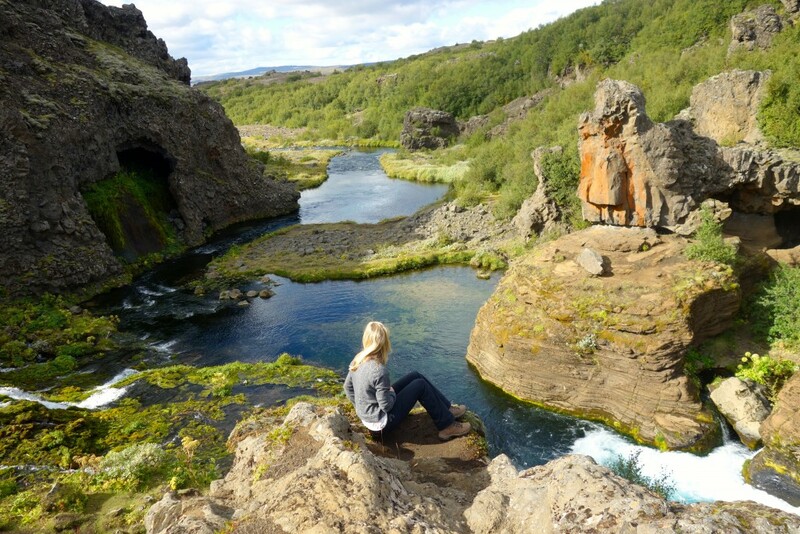 I’m heading to Iceland on my next trip, so thank you for this lovely post! I love looking at photos of Iceland – I don’t think I’ll ever get there, since my husband firmly resists going to a place that has ‘ice’ in its name… Here you have the best of the best, I think. The photos are outstanding. I just love the puffin!!! You need to convince him otherwise. You’re definitely missing out by not visiting Iceland! So I knew Iceland had beautiful landscapes but I need to hurry up and visit because: Puffins! I think they are the cutest birds ever and would love to see them in the wild. They are amazing! Don’t forget to visit during late spring and early summer. That’s when they are in “season”. I visited Greeland via Iceland too and the country is just fabulous! Definitely need to head back there! Was that for just one day? We’re seriously thinking about Greenland and that needs to happen soon! Well I can’t pronounce any one of these, but I’d say Jökulsárlón looks like the place I’d like to go. That and the Blue Lagoon. Iceland is definitely on my lagoon list! Ahah. It’s tricky but easier than it looks! The Blue Lagoon is hugely popular. So popular that they are expanding capacity. Amazing photos from amazing bloggers. Can’t wait to visit Iceland in the future! You are not allowed to swim in Grjótagjá, it’s on private land and the owners allow people to visit but no swimming. Thank you for this information. Last I read it was more because of the high temperature of the water and falling rocks than anything else, although it’s in private property as you said. I guess the owners don’t want to be liable in case something happens in there. I guess it’s a great place to visit even if you don’t swim. Finally I booked everything . You are right. Summer time is very busy . Already all hotels are booked!!! Now just waiting for summer . Wishing to pass the time quickly. Have a question .. Should we have to take European charger ? Or converter ? I think American charger will not work there . Yup. Summer is very busy! Regarding the adapter/converter, it depends on the device. In Europe power sockets have more power than in US. Depending on the device you may need a converter.